Julie has experience representing buyers and sellers with: houses, condos, vacant land, multi-family properties, and vacation homes. She is also a Certified Negotiation Expert, and an accredited staging professional. Her mix of business savvy, negotiation skills, and energetic personality is what has made Julie a success in Real Estate. The service level you receive from Julie, as any of our clients will tell you, is nothing short of first class. At the end of the day, she will go to bat for you and for what you want. Julie will undoubtedly have your back through every step of this exciting time in your life! Julie Taylor is a top-producing Real Estate Broker who grew up in the Northwest. As an anchor and reporter, Julie traveled across Washington and Oregon to work at every major affiliate: NBC, ABC, CBS, and FOX. 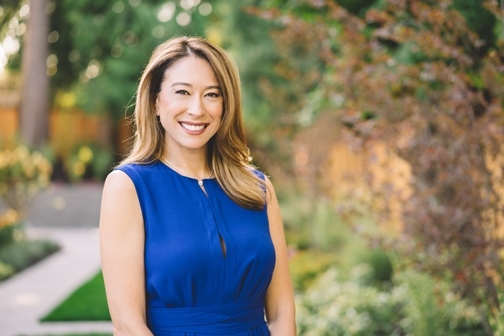 She is an Emmy nominated Journalist who has brought her energetic personality, connections, and communication skills to Puget Sound Area Real Estate. In just under 10 years, Julie has built a brand and name you can trust. With Julie and her team, you get personalized-first class service, worldwide connections and exposure through Windermere Real Estate.